Concrete saw suitable for sawing lightweight cellular concrete blocks. 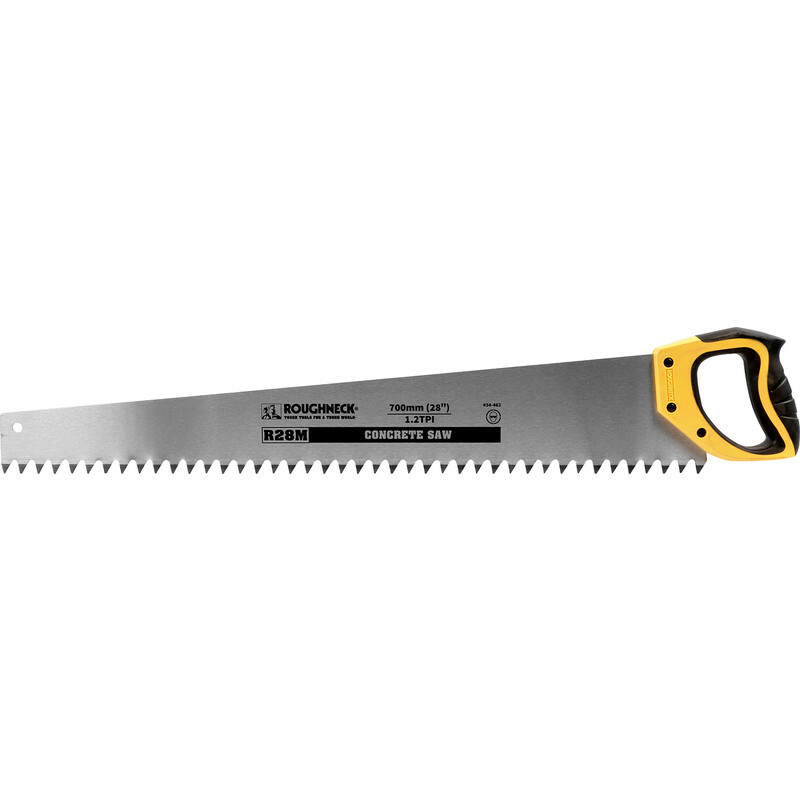 Roughneck Concrete Saw 700mm is rated 5.0 out of 5 by 1. Rated 5 out of 5 by Pete M from Concrete Saw Never used one of these before; Erecting a shower wall with Aerated Blocks and there was a need to cut blocks to different lengths. What a joy to use, massive teeth and once started sawing the time taken was less than sawing wood.